IEinfotech is a Certified SEO Company in Melbourne. A lot of people are beginning to think about SEO Company in Melbourne. 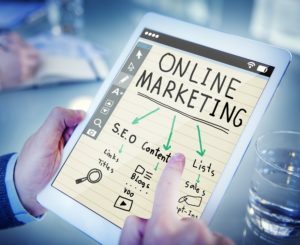 Looking back some few years, a lot of businesses were not considering digital marketing; they preferred to continue practicing the traditional marketing. IEinfotech, we understand the need for your business to gain the recognition that its needs and we work to provide this service to you at low cost. We also offer SEO services to help you gain good web presence. Irrespective of the size of your business, it can be well marketed through low-cost digital channels like your website or social media.